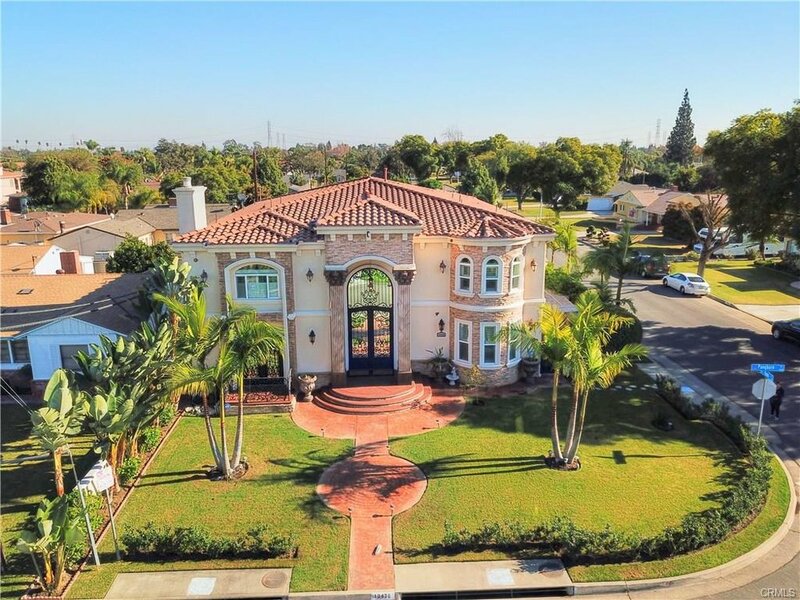 DOWNEY -- Real estate sales remained brisk last month, with 43 closed transactions in November, a 95% jump from a year ago, according to statistics released by the Downey Association of Realtors. Downey saw 40 new listings last month, down 4% from 2016. The average sales price was $574,916, representing a 5.8% decline from November 2016. There is currently an inventory of 110 Downey homes for sale. Year to date, 479 homes averaging a selling price of $603,349 have sold in Downey.